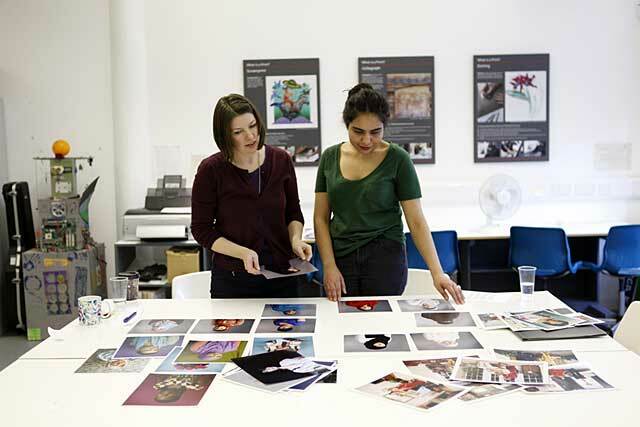 A unique opportunity for photographers to have their work seen by some of the UK's photography festival curators as well as Scotland's photography galleries and and projects. Booking open from June. Marjolaine Ryley and Arpita Shah at the 'In Focus' portfolio reviews at Street Level.